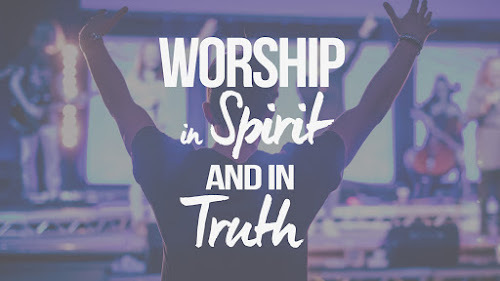 Over the next three weeks we're looking at the subject of worship, starting this Sunday where I'll be talking about what Jesus had to say about the nature of true worship. Part of what makes us unique from animals is that we're all prewired to be worshippers. Everybody worships something - what should our worship as followers of Jesus look like? Come on Sunday and find out!